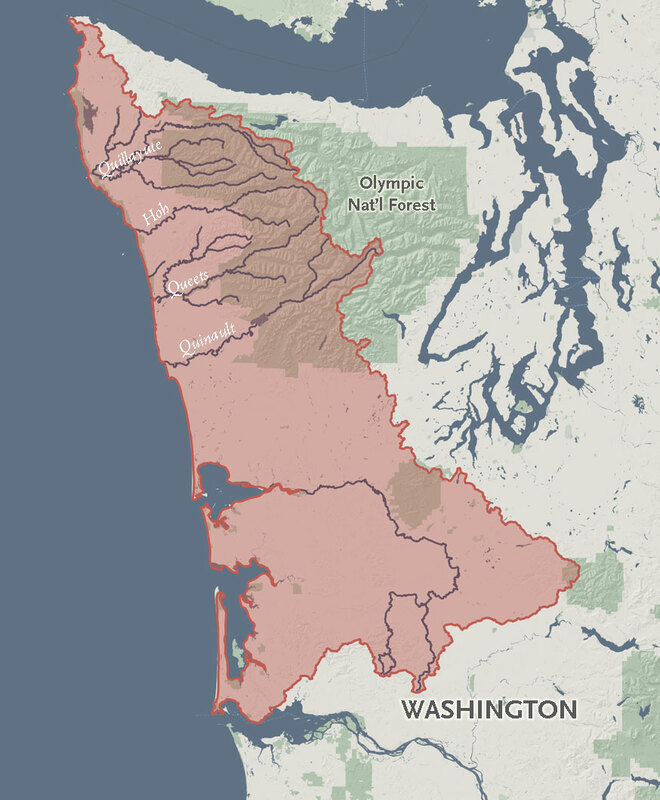 50% of Washington’s non-endangered salmon and steelhead populations are found on the Olympic Peninsula and the state’s coast. 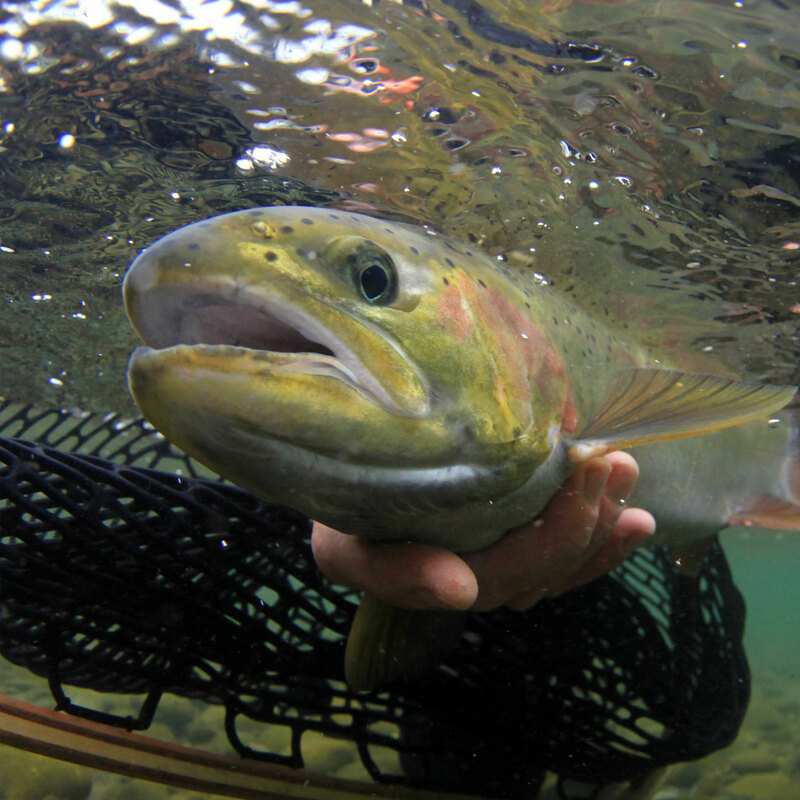 750 miles of tributaries feed the Hoh River—prime habitat for the river’s legendary wild salmon and steelhead. According to climate models, the OP represents the best statewide thermal refuge area for wild fish. 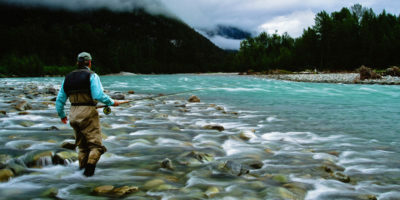 It should continue to have cold, clean water feeding its network of salmon and steelhead streams well into the future. Across the 8,000-foot Olympic Range from Seattle sits a host of steep, wooded, mist-enshrouded rivers that tumble down to the western side of the Olympic Peninsula. 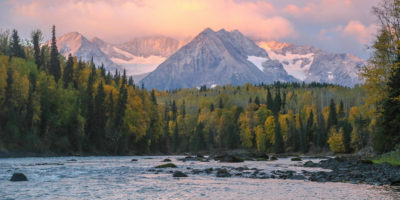 Here, in remote rivers whose secrets are fiercely guarded by anglers, are some of the strongest remaining wild salmon and steelhead strongholds in the Lower 48. The Hoh, Queets, and Quillayute. The Sol Duc and the Bogachiel. The list goes on. 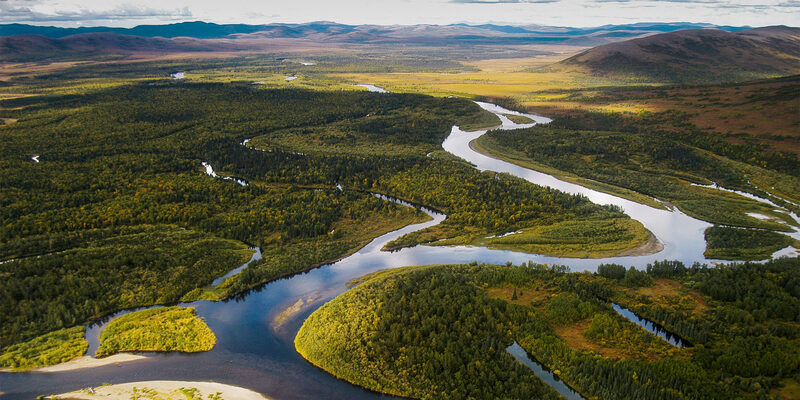 While diminished from their historical greatness, these rivers and their fabled wild fish runs have the potential to rebound if conservation efforts are strategic, collaborative, and forward-looking. For 20 years the Wild Salmon Center has worked in the OP region with partners to advance mutually shared fish and habitat conservation goals. 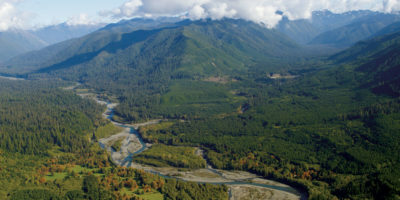 As founding members of the Coast Salmon Partnership and the Hoh River Trust, we’ve provided technical and scientific expertise, staff capacity, and much needed funds to support forest and other salmon habitat restoration across the coast. 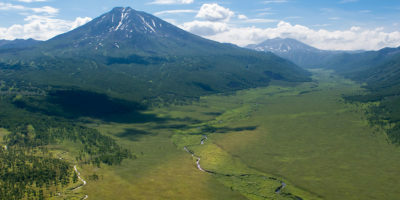 Looking forward, The Stronghold Fund will build on this work and support a new partnership initiative to connect wild fish to 150 miles of new coldwater habitat blocked by culverts, failed roads, and other impediments. 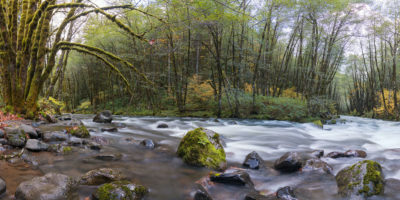 Protecting and restoring Olympic Peninsula rivers is Washington’s best opportunity for proactive conservation, which in turn has enormous benefits for the region’s ecology and economy.